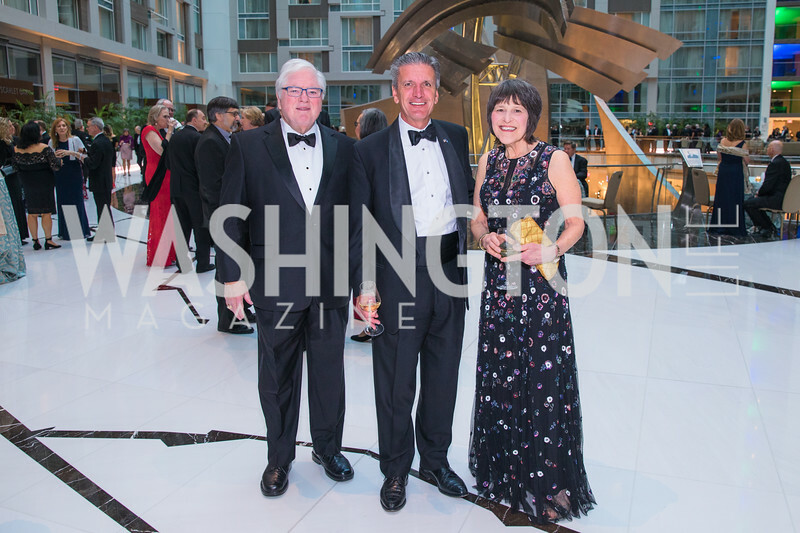 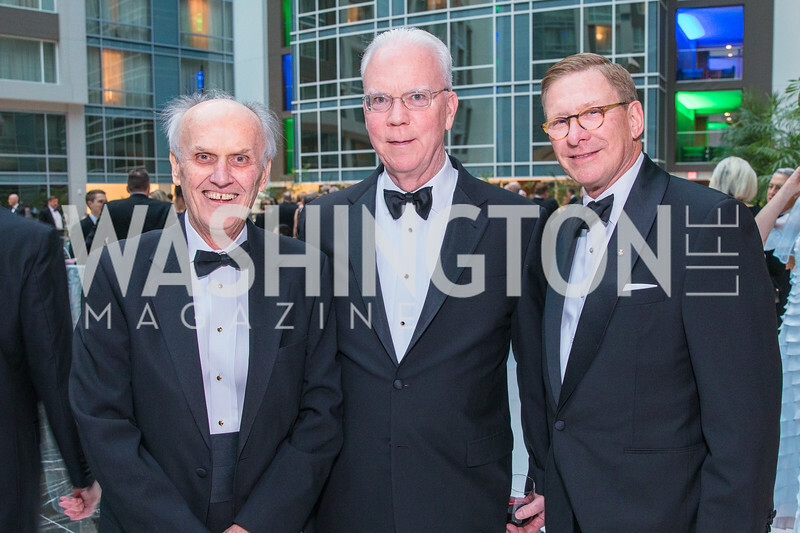 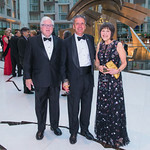 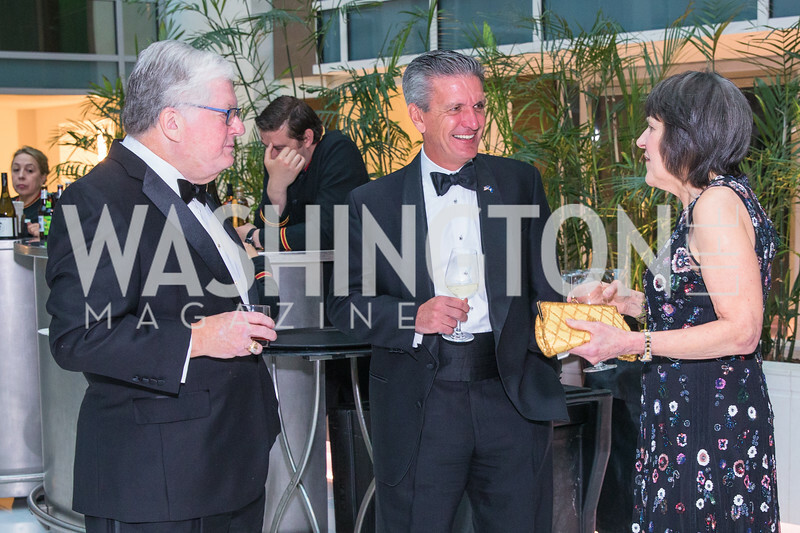 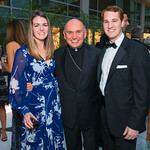 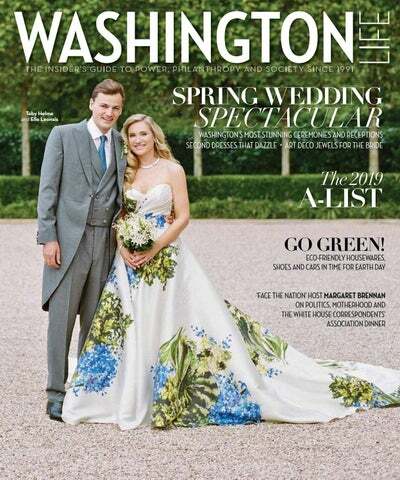 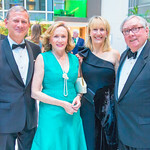 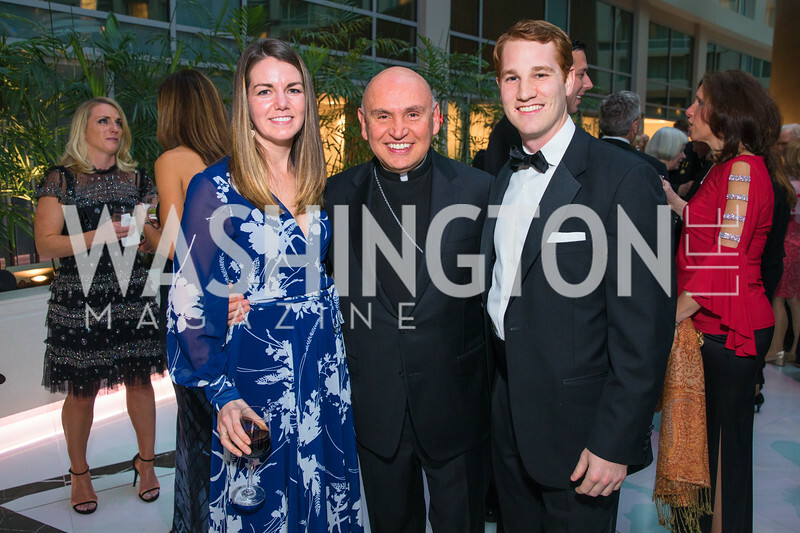 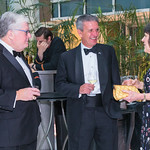 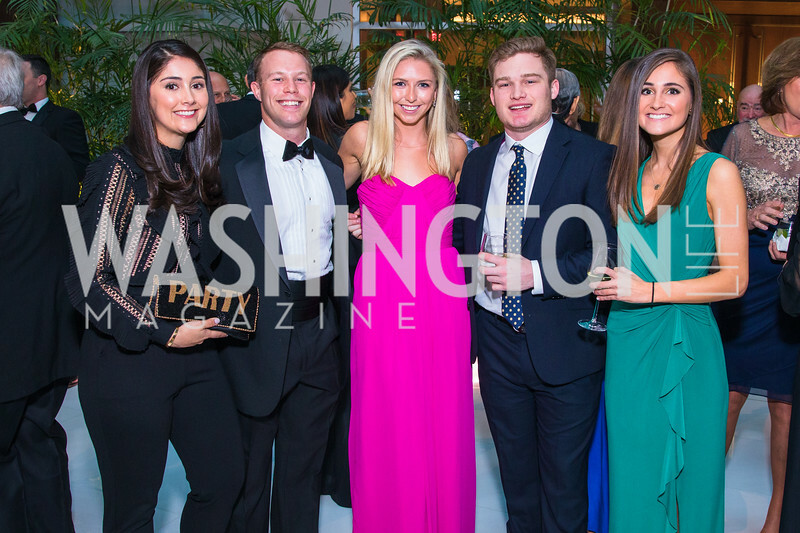 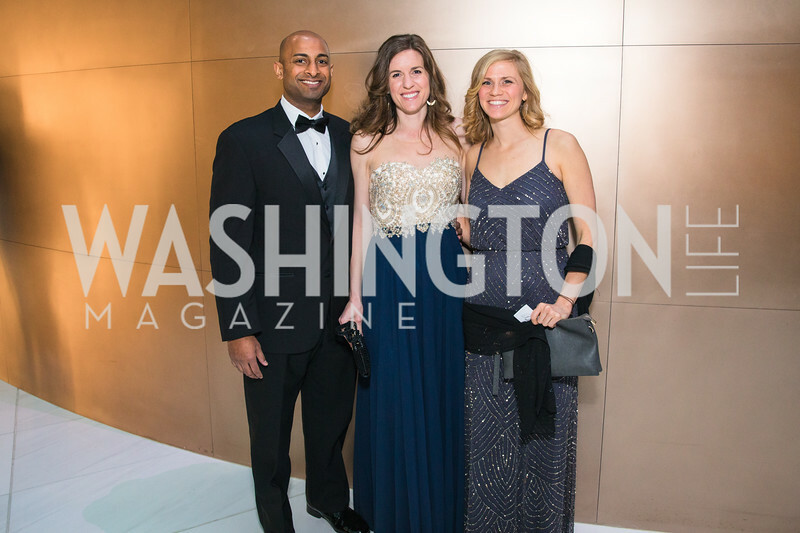 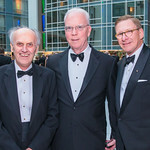 The Best Friends Foundation’s annual benefit is a well-known and much enjoyed evening that has been called “the best party in town” by the Washington Post Style section. 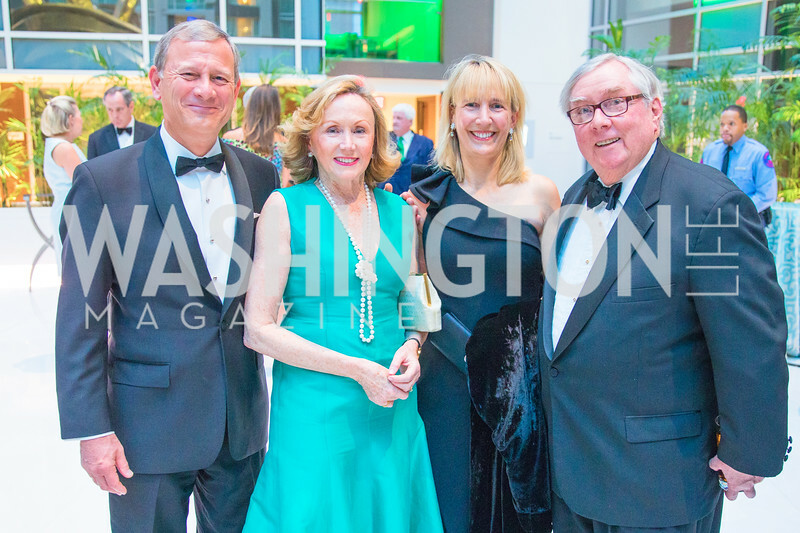 The funds raised through this benefit are critical to providing college scholarships for the foundation’s Diamond Girl and Best Men Leadership students. 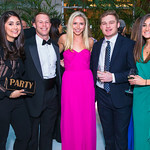 This event is not to be missed and always has an A-List guest list and well known entertainment. 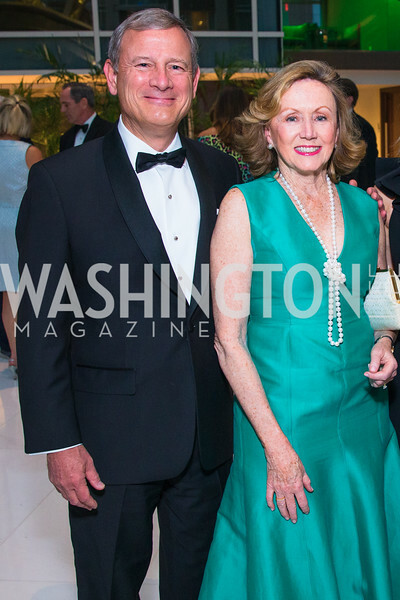 Past guests include Debbie and John Dingell, Ann and Lloyd Hand, Janet Langhart Cohen, Juan Williams, Wolf Blitzer, Bill O’Reilly, Chris Matthews and the late Tim Russert. 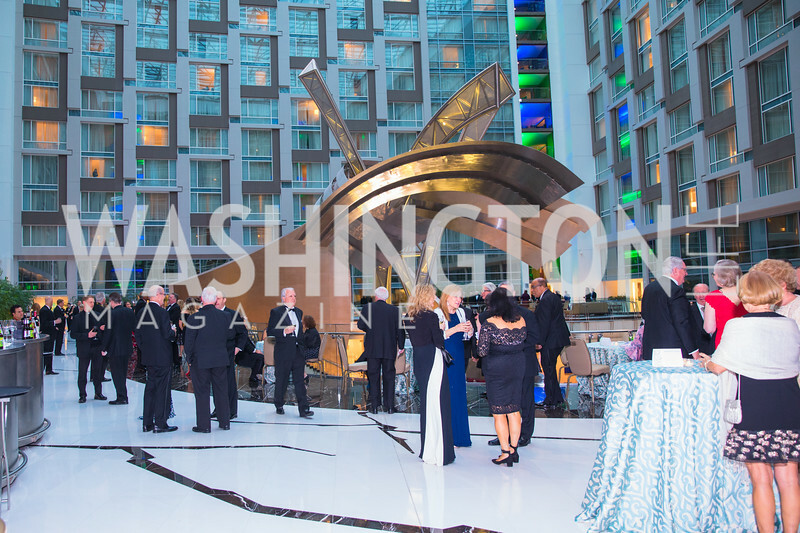 We have enjoyed outstanding performances including Mary Wilson of the Supremes, Little Richard, The Beach Boys and many more. 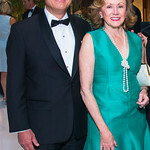 So leave your black-tie at home and come ready to dance. 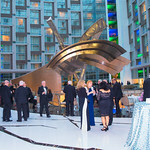 With great music and a and a fun atmosphere this evening is always sure to please. 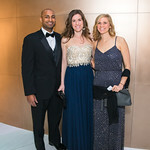 Attire: Leave your black tie at home and dress ready to dance!